Kellie Stares was admitted as a legal practitioner in 2005, and has worked primarily in criminal law practice. 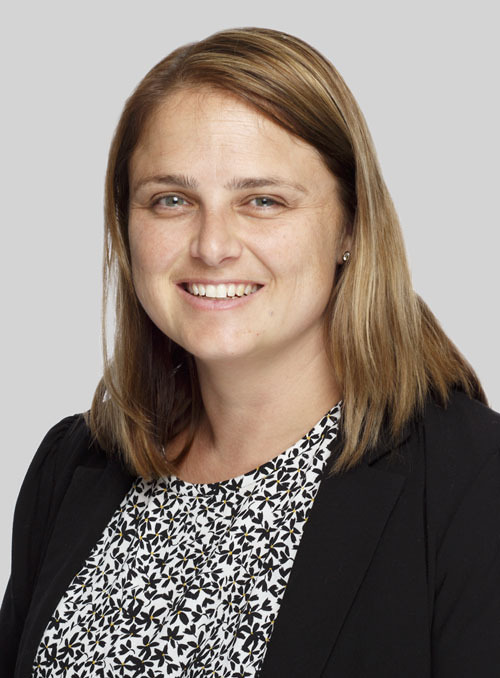 Prior to being called to the Bar in 2007, Kellie worked for Legal Aid NSW appearing in the Local, Childrens, District and Supreme Courts in a broad range of matters. Since being called to the Bar she has appeared in trials, sentences and appeals before the Court of Criminal Appeal, Supreme, District, Local and Childrens Courts in matters ranging from murder, assaults, armed robbery, fraud, sexual assault, and wounding, amongst others. Ms Stares has also appeared before the Mental Health Review Tribunal, for forensic patients, and involuntary patients and in appeals to the Court of Appeal in these matters. Her experience in Family Law includes matters involving children and/ or property, and matters before the Federal Circuit Court and Family Court.